Over 180 festivals a year provide hands-on, fun and engaging experiences. Learn about the ingredients and craft that go into making your favourite drinks. Build your confidence in a relaxed and supportive setting so you can maximise your enjoyment of the festival experience. Fringe events take you to the heart of local beer culture. Celebrated and historic venues play host to special events, tap takeovers, featured brewery nights and exclusive brewer collaborations. Beer trails showcase award-winning brews, trailblazing venues and breweries. 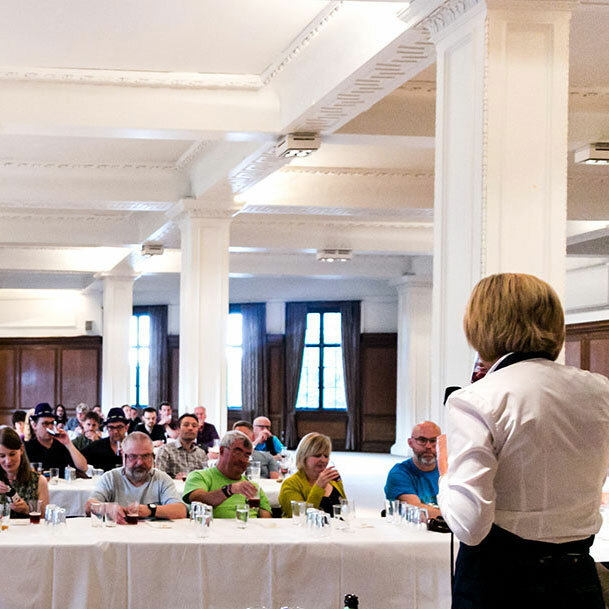 If you are looking to take your beer, cider and perry tasting skills to the next level CAMRA’s tutored tastings programme presents incredible value. Hosted at CAMRA festivals and guided by respected industry voices, brewers, beer sommeliers, award-winning writers and journalists. CAMRA’s award-winning, quarterly magazine features regular content on beer, cider and perry; the science of beer and the brewing industry, brewery profiles, home brewing, food matching celebrity guest columns, regional brewery reports. guest writers, interviews, letters and a quiz. 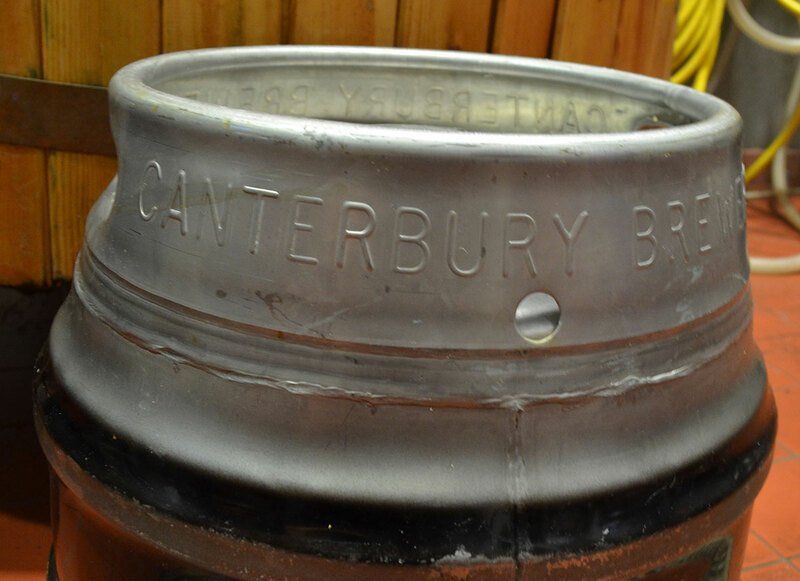 CAMRA is a leading publisher of books on beer, cider, perry, pubs and brewing. 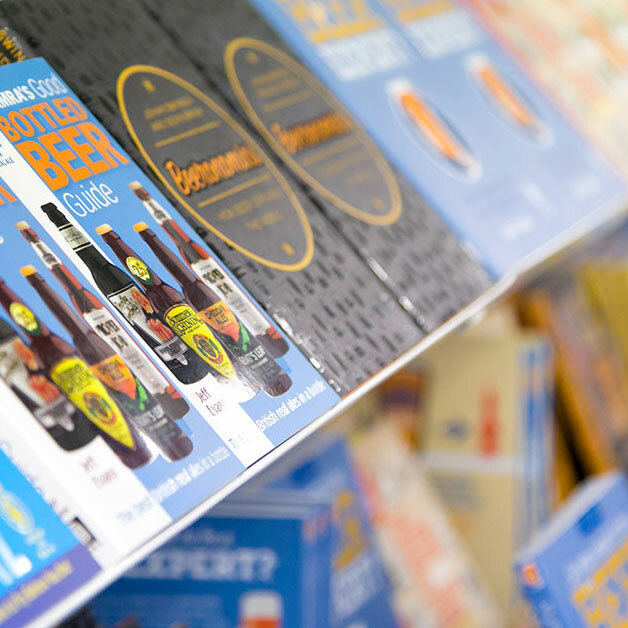 If you’re building your confidence as a home brewer or trying to navigate British and international beer styles the CAMRA Shop has something to help you get ahead. Help other people learn more with CAMRA by wearing our tees! What’s Brewing is our monthly member newspaper where you can find the latest beer and pub news plus listings of events and beer festivals nationwide. 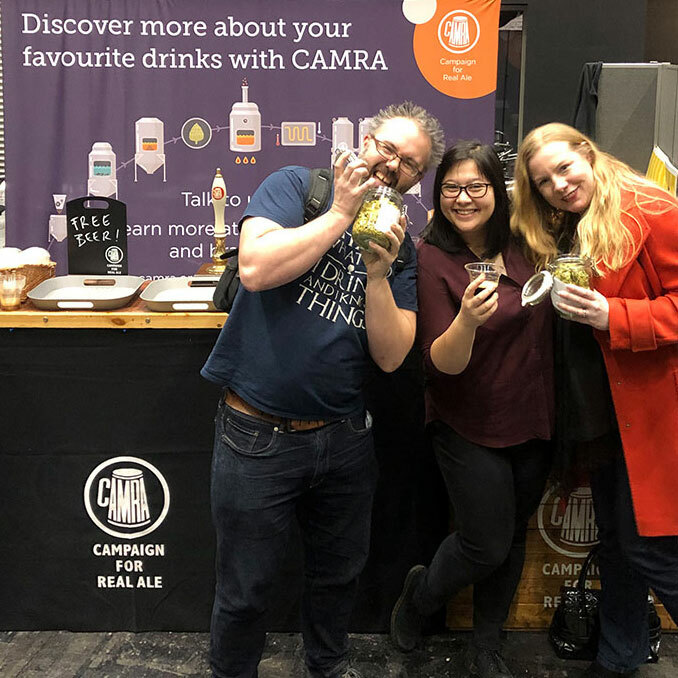 Build your sense of the wider CAMRA community via features on local grassroots campaigning, celebrated venues and producers. CAMRA offers a range of People First accredited training opportunities. These session are run at some of our larger festivals and our Members’ Weekend. 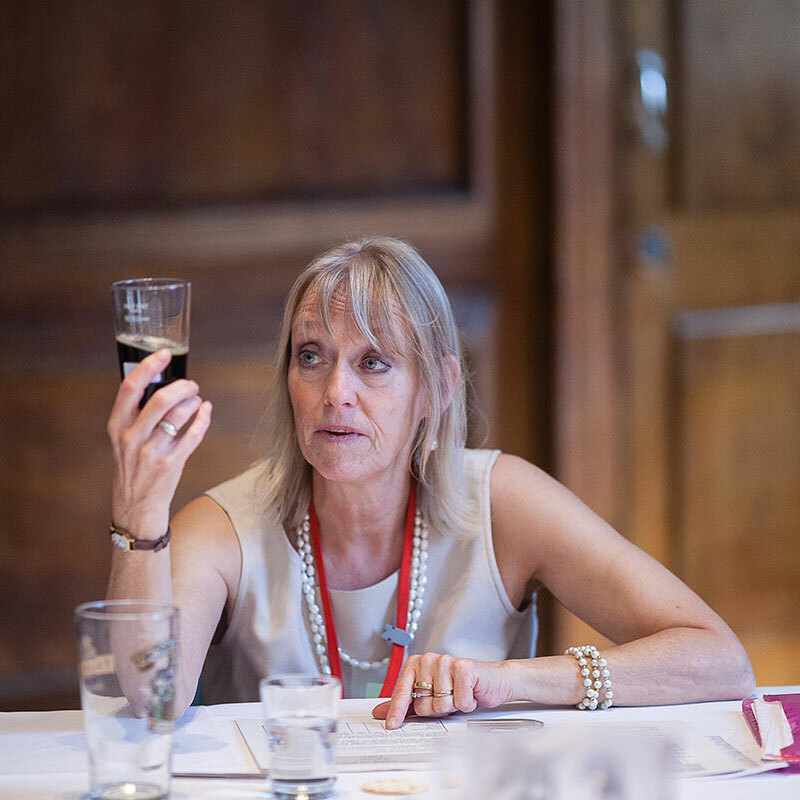 Training content includes beer appreciation, tasting training, cooling systems and a range of other fescinating topics. 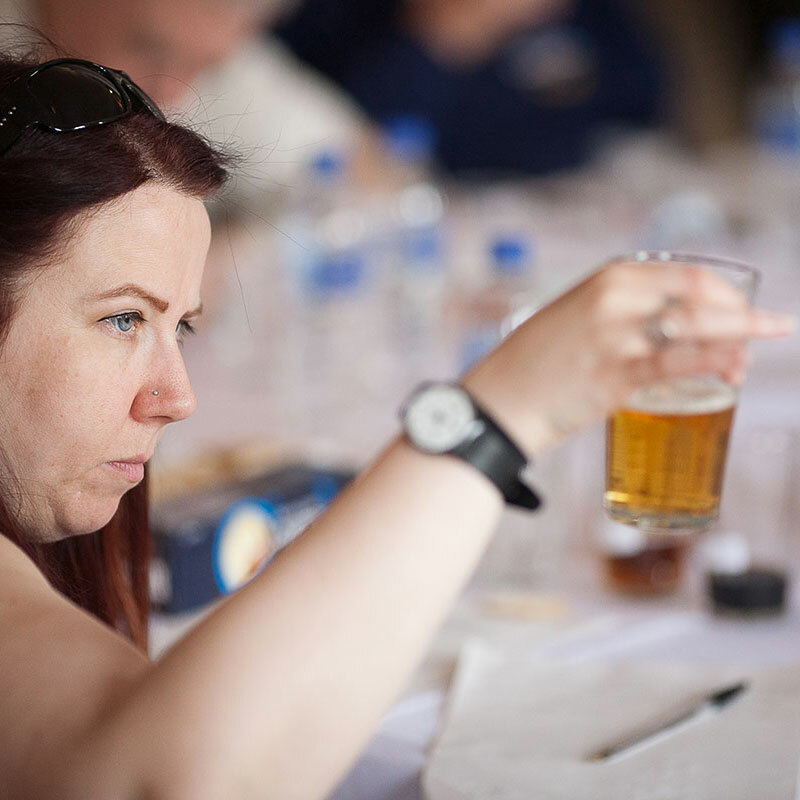 CAMRA delivers a dedicated beer judging training for those who want to develop their skills, those looking to join a judging panel for awards such as the Champion Beer of Britain and even refresher courses for current judges. Judging training often features drinks shortlisted for CAMRA awards. 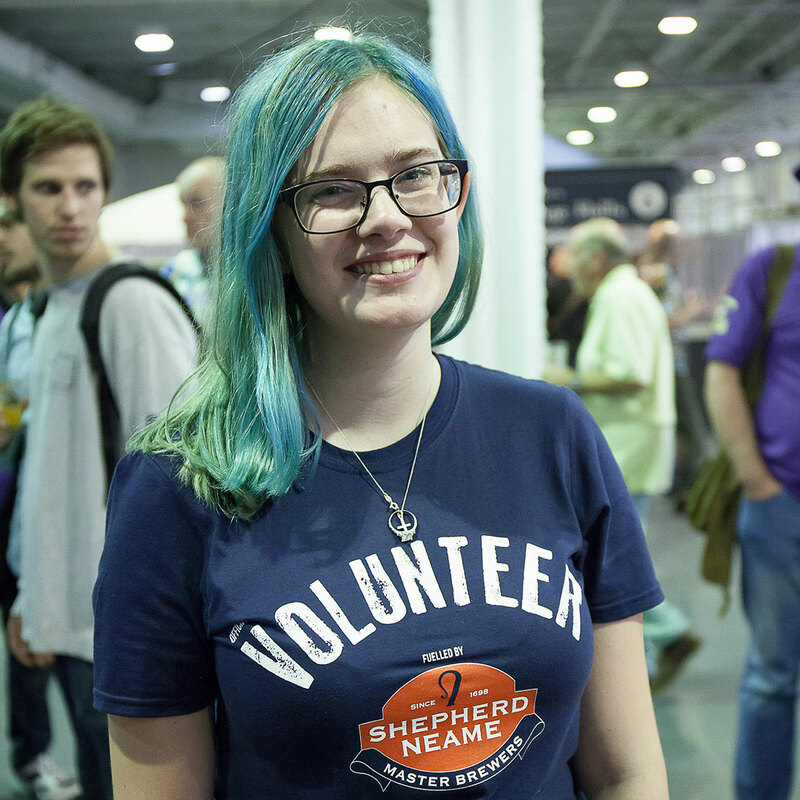 CAMRA offers volunteering roles at all of our festivals and throughout our regional branch network. Members are empowered to take on roles to suit their skills and aspirations. You can learn how to; care for cask, run a keg wall, pull a pint, manage a cooling system, and organise tours, talks and tastings. The Good Beer Guide app puts thousands of pubs, beers and breweries at your fingertips. 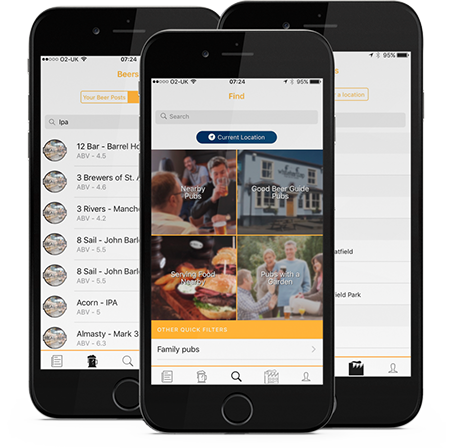 Using information compiled and continuously updated by pub-goers all over the UK, the app helps you find what you want, where you want, when you want! Local CAMRA branches offer a real sense of community. 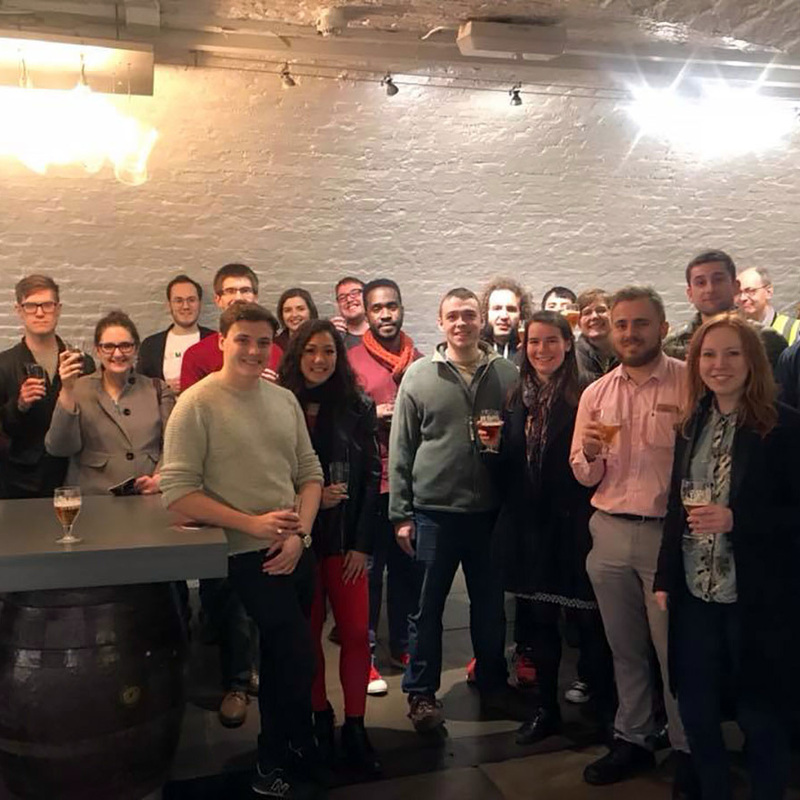 Regular meetups at new and established venues, brewery tours, talks, tastings and more all offer the chance to take charge of your own learning at a pace that suits you.